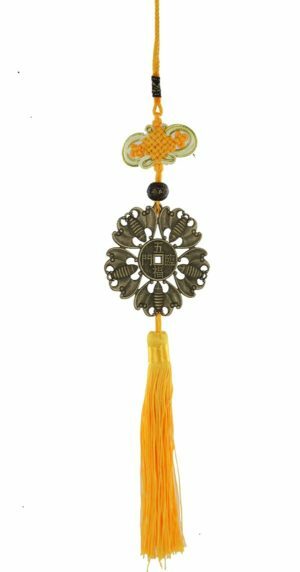 In 2019 the west of every building in the world will be enhanced by the auspicious Kan #1 Xuan Kong flying star that if activated correctly, can bring great wealth and luck. 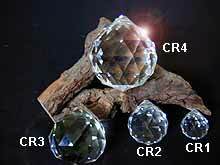 If not enhanced it can cause several difficulties to prosperity, legal issues, bad health and overall bad luck, especially for the youngest daughter or female of the home or office and one of the most important enhancer and cure to use in 2019. 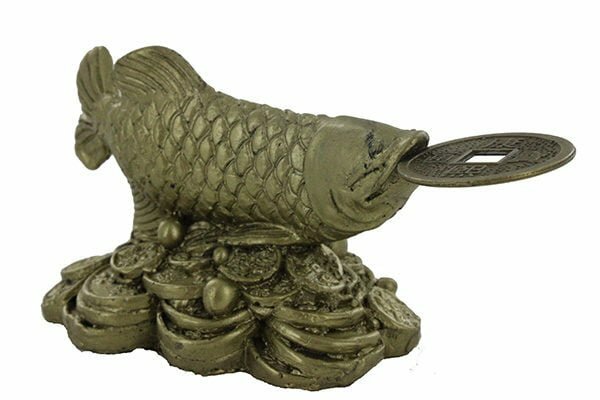 This is a stunning ornament and it took us many months to source this Feng Shui cure and enhancer as the weight, size, colour and overall feel of the Arowana fish has to be perfect and this is why we do not clutter our website with any old cure and enhancer, we finally commissioned the order in January 2017 as we were so pleased with the results. 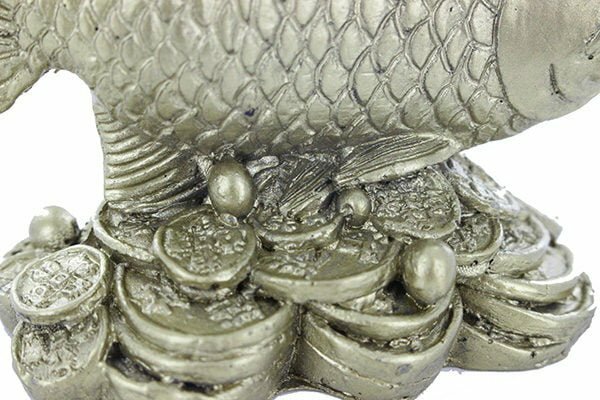 The statue looks and feels like quality and an important aspect of this Feng Shui cure is that the Arowana sits on a bed of coins and an auspicious Chinese i-ching coin placed in its mouth, the coin must face yang side which means the four Chinese characters must be facing upwards, this is so important as this cure is also used to protect your wealth as well trying to enhance it. 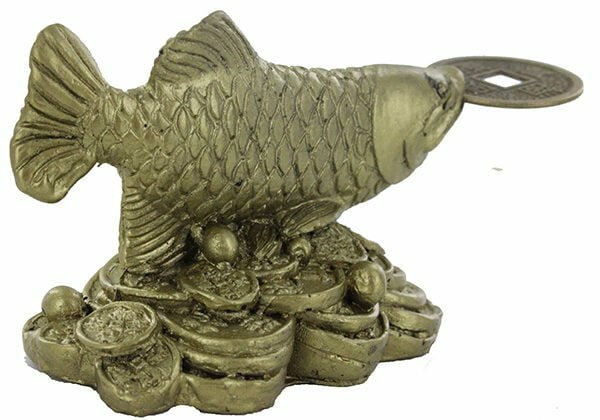 As I have always said, we only use traditional and authentic Feng Shui cures and enhancers and ones that would have been thousands of years ago, although back then Feng Shui was only available to the very wealthy and the Feng Shui master would have recommended placing an aquarium with only one Arowana fish in it. 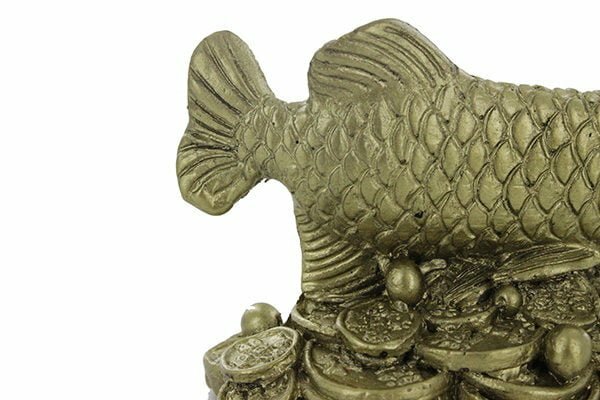 The aquarium would have had some real gold added to it, normally around the frame or stand and would have been mounted on a bed of gold coins and made to exact auspicious measurements only known to the Feng Shui master. 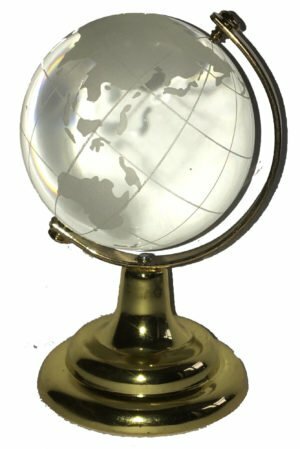 Today this Feng Shui cure would cost hundreds and thousands of pounds and unattainable to the majority of us so we had this beautiful statue made that replicates the cure and enhancer in an even more positive way and without the great expense. The Arowana fish is often called a dragon fish because it has scales that are metallic and reflective and believed to ward off evil spirits and bring good luck, happiness and wealth and many home and offices throughout Southeast Asia will keep this fish in an aquarium. 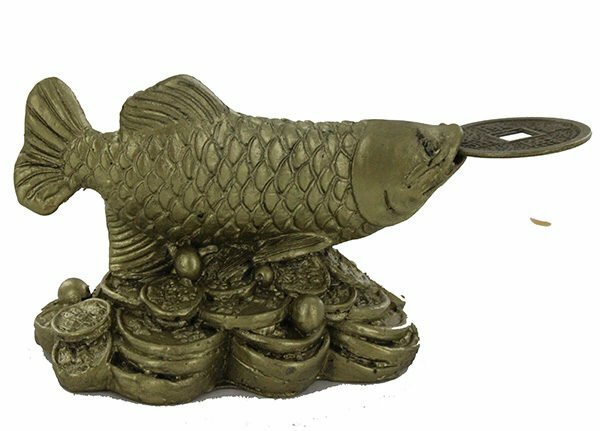 Arowana’s are very popular in a business as they create positive energy and usually displayed as the real fish itself in an aquarium, a statue or picture. 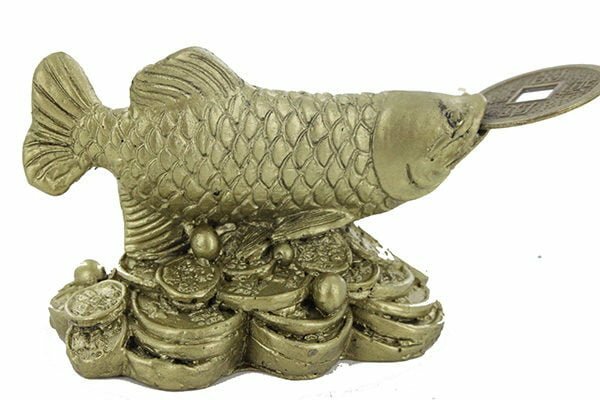 The Arowana fish in the Feng Shui world is unquestionably the most prized fish for wealth and good luck. It is also called the dragon fish and if you had to buy a real one it would cost a great deal of money. Some of the Arowana characteristics help clarify its wealth associations; Arowana grow very fast and get more powerful as they get older. 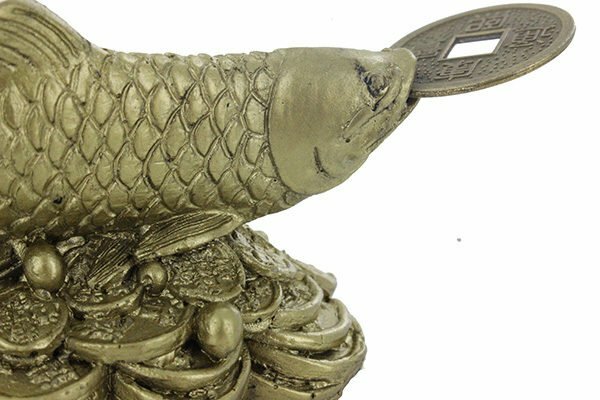 In Feng Shui, the Arowana is not only used as a symbol for wealth, but also as a symbol of power, protection and authority. Unlike other fish like the Carp that is used in Feng Shui wealth associations, the Arowana is always depicted alone. Another vital formulation of this powerful Feng Shui cure is the actual height of the statue. 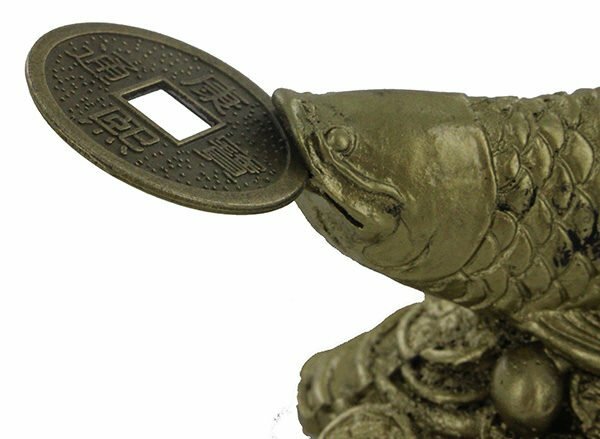 In traditional Feng Shui, you have auspicious and inauspicious measurements and the height of the statue must either fall within a Chai sector which is approximately between 0.1 – 5 cm which is said to bring six types of wealth luck, protection and good fortune. When trying to cure the #2 star using Feng Shui measurement is vital and even a few more millimetres on this statue would take the sector into Pi which is said to bring wealth loss, bad luck and legal issues. Our Feng Shui software has all the measurements built into it and it is something we have personally used with great results for over 37 years. This really is a beautiful object and such amazing quality, colour, weight and size and one of the most essential cures in 2019. Where do I place the Arowana fish in 2019? 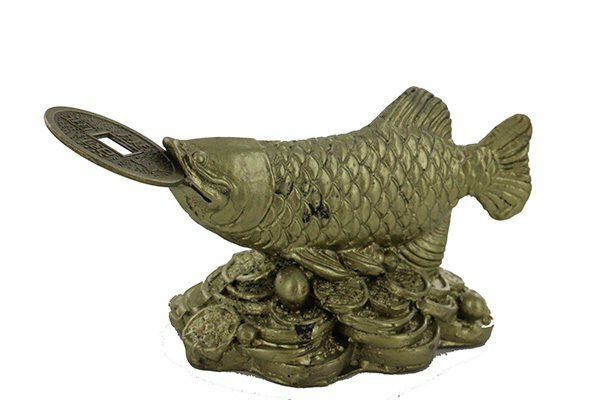 The Arowana fish should be placed in the west of your home or office or in the west part of your home or office or northwest area of any important room. How do I display the Arowana fish in 2019? When should I display the Arowana fish? 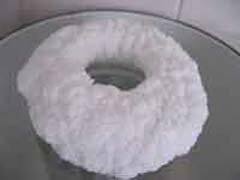 You can still use this in a bathroom although I would place it as far away from the toilet as you can.